The town of Normal could generate more than $6 million in additional revenue once the 1% sales tax increase goes into effect next year. A quarter of that is earmarked to community-wide mental health improvements. The remainder is up for grabs. 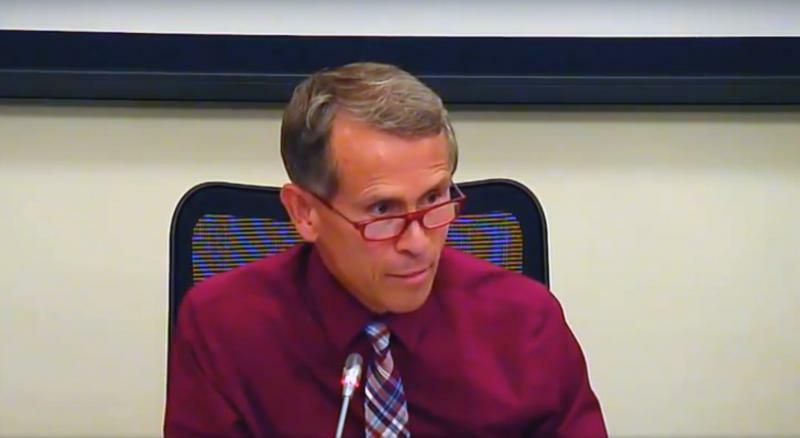 WGLT's Willis Kern talks with Mayor Chris Koos and long-time council member Cheryl Gaines about other options for spending the funds, and how the process will play out. The Normal Town Council will take more time to decide how to spend additional revenues coming from a sales tax increase passed last month. They're discussing funding for Connect Transit, economic development, and infrastructure; but using sales tax dollars for a sports complex is no longer under consideration. 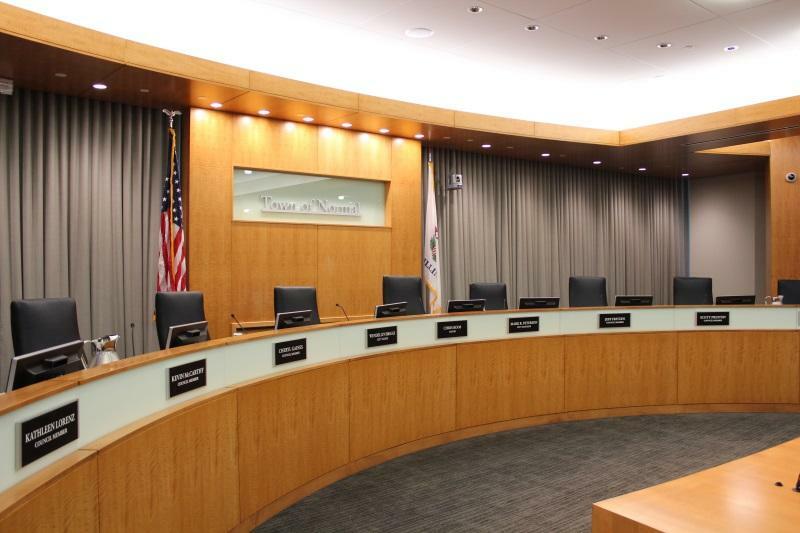 Council Member Kathleen Lorenz said Normal could also decide to use the increase toward programs and services that would normally receive money from the General Fund. A key piece of funding that could go a long way to help solve the City of Bloomington structural deficit and help fund other initiatives is being discussed by Bloomington Aldermen. 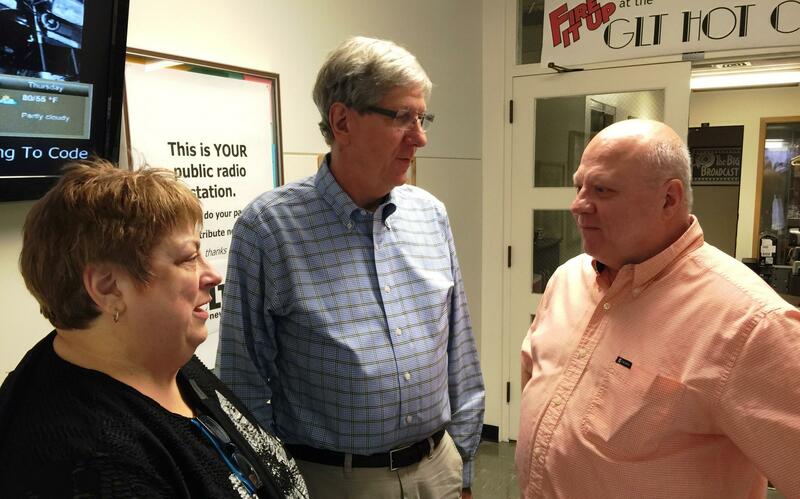 Mayor Tari Renner joined WGLT's Mike McCurdy during Sound Ideas. There was an unprecedented sustained level of growth in the Town of Normal between 1967 and 1993. As part of the Normal 1-5-0 celebration, GLT's Charlie Schlenker talks with two of the leaders who oversaw that era, retired City Manager Dave Anderson and former Mayor Paul Harmon about the several causes of that boom.